My family are Hobdays, originally from Warwickshire. Gt grandad moved to lincoln before 1881. I wondered if there could be any connection between our families? 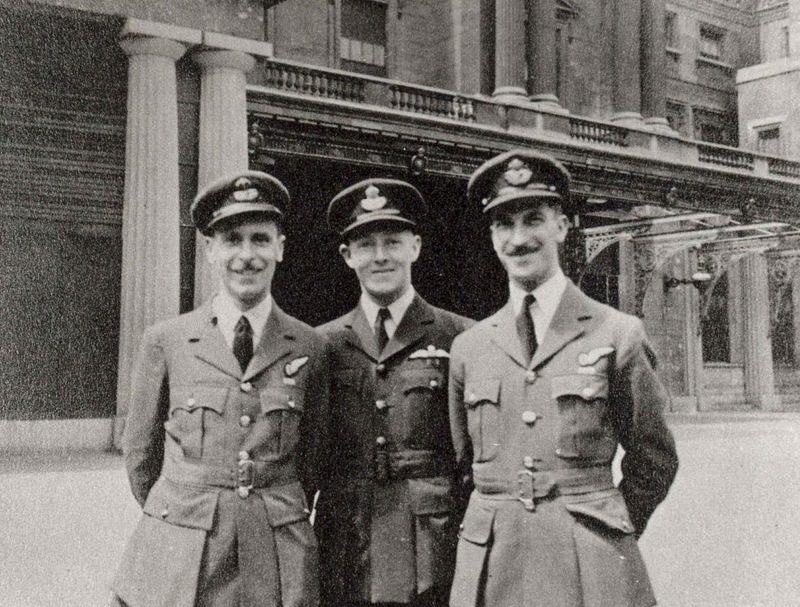 Does anyone know how briefly Edward Johnson was at 106 Squadron – what dates was he there? Clive — I believe that his family may have his logbook. I will try and find out.